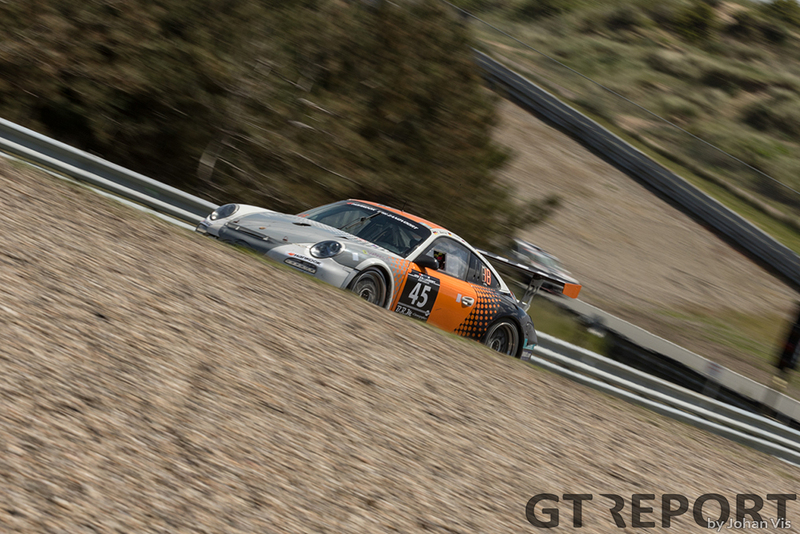 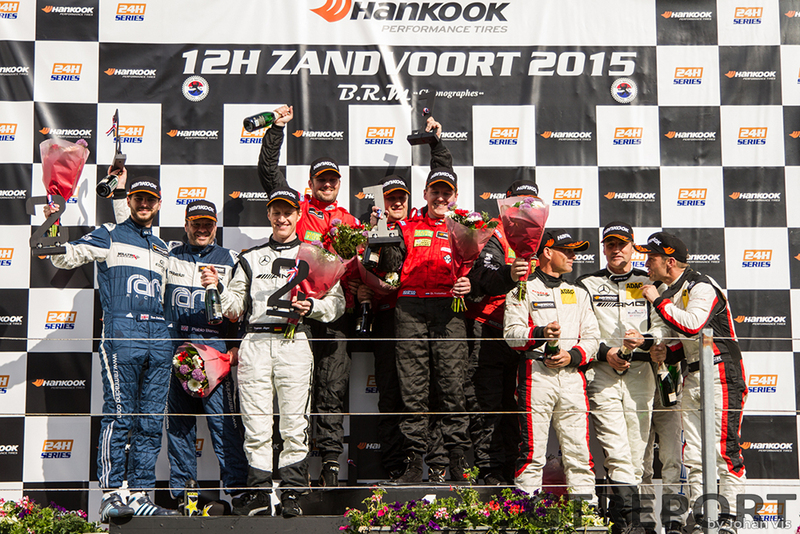 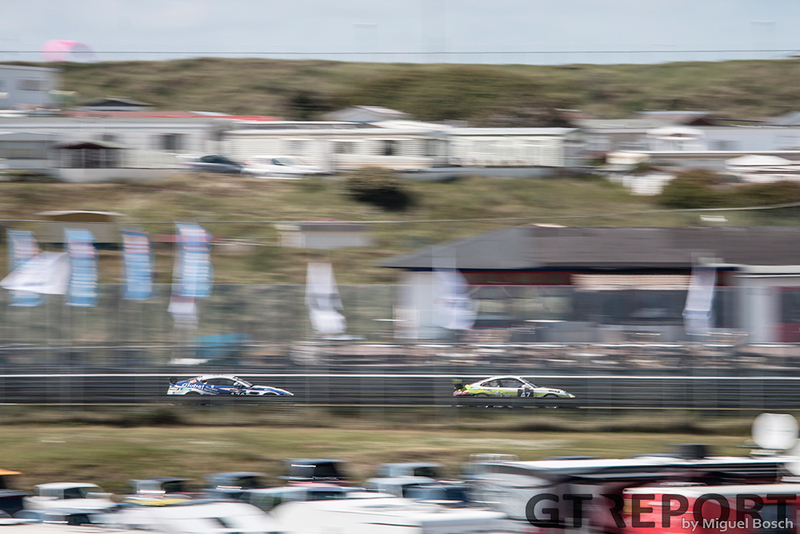 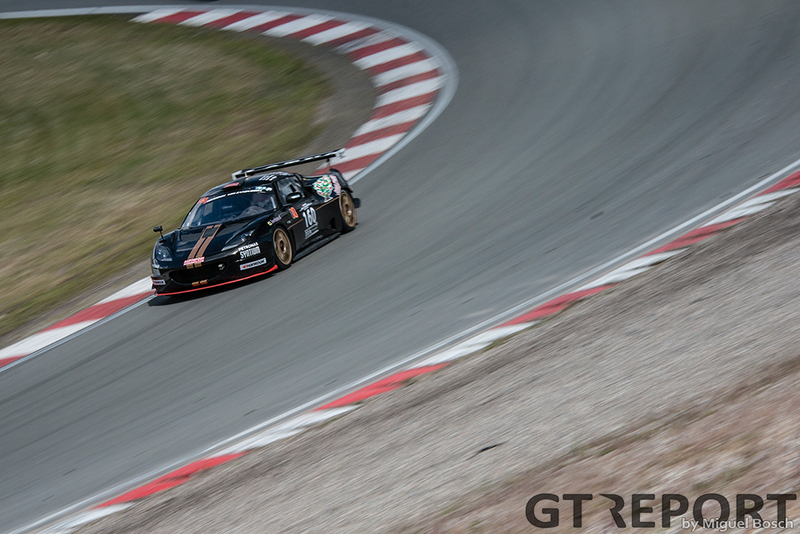 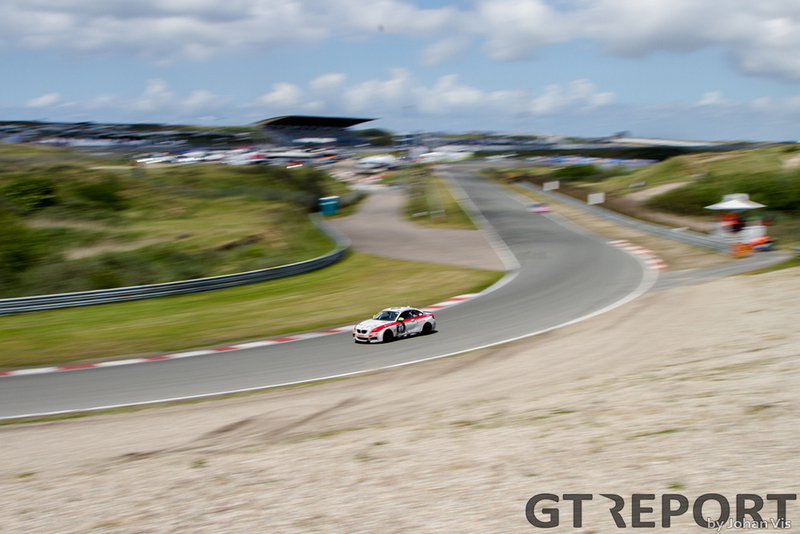 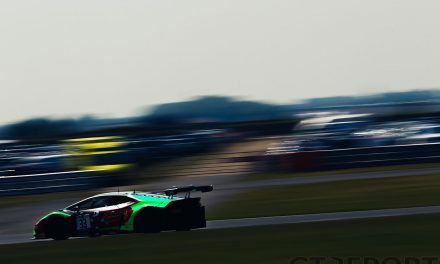 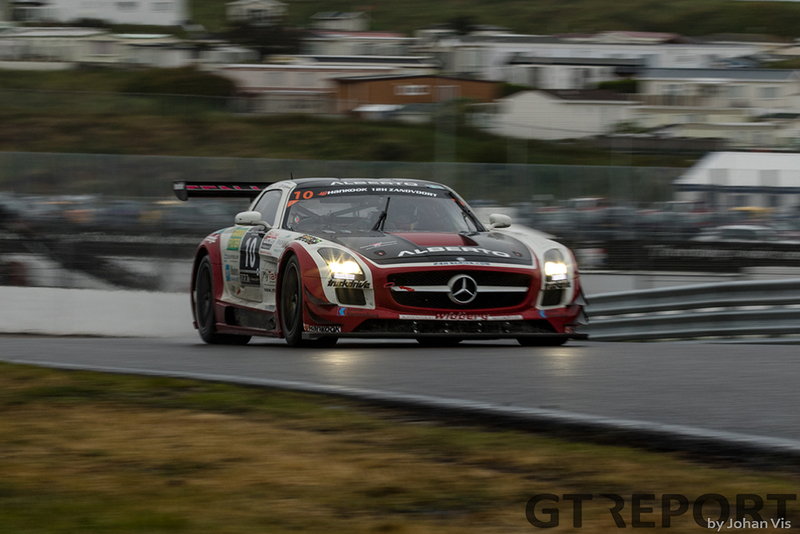 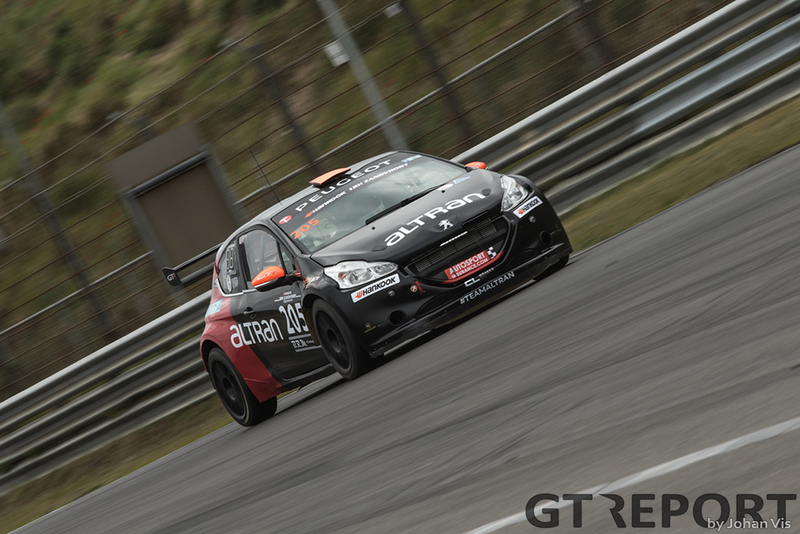 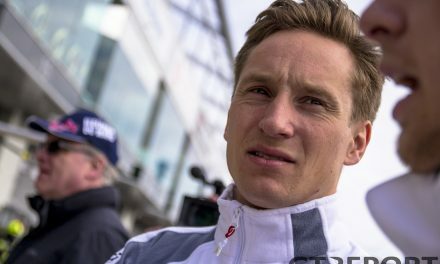 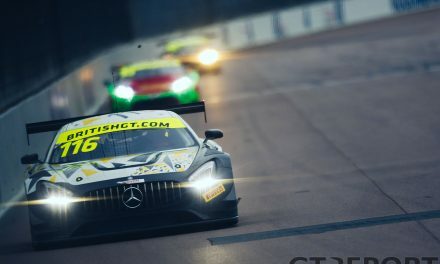 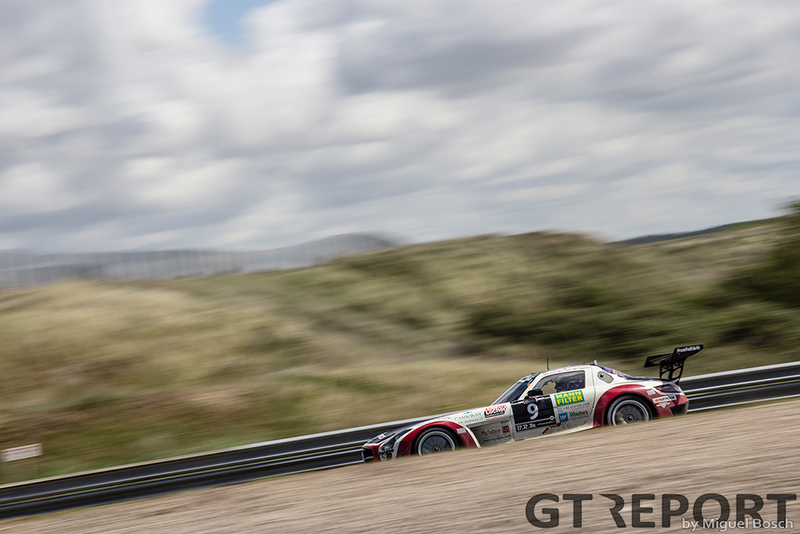 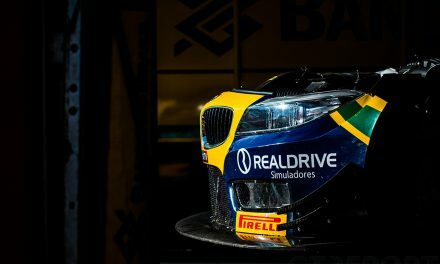 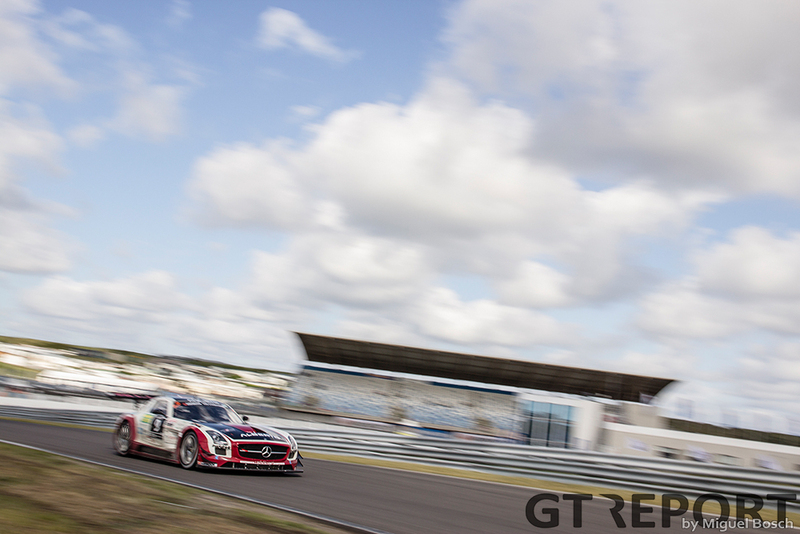 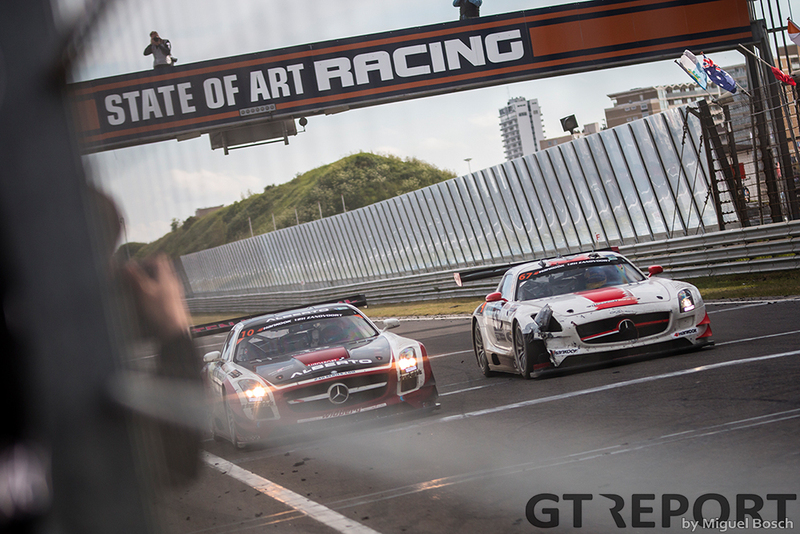 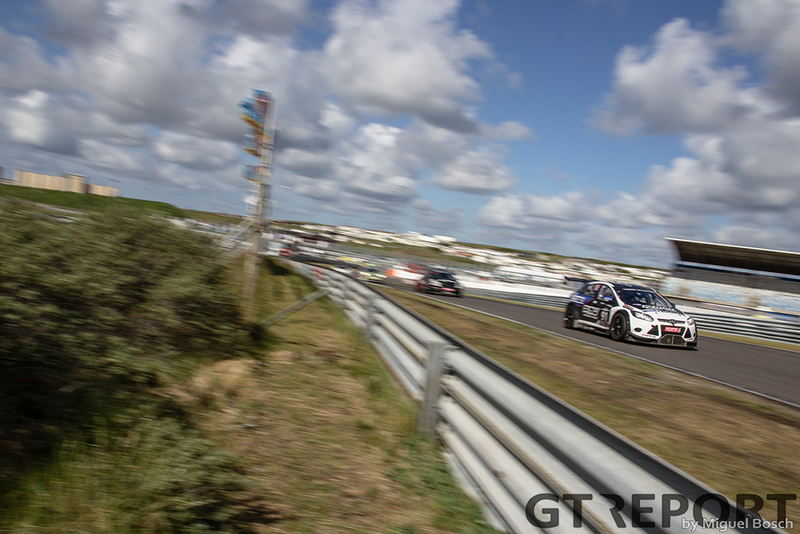 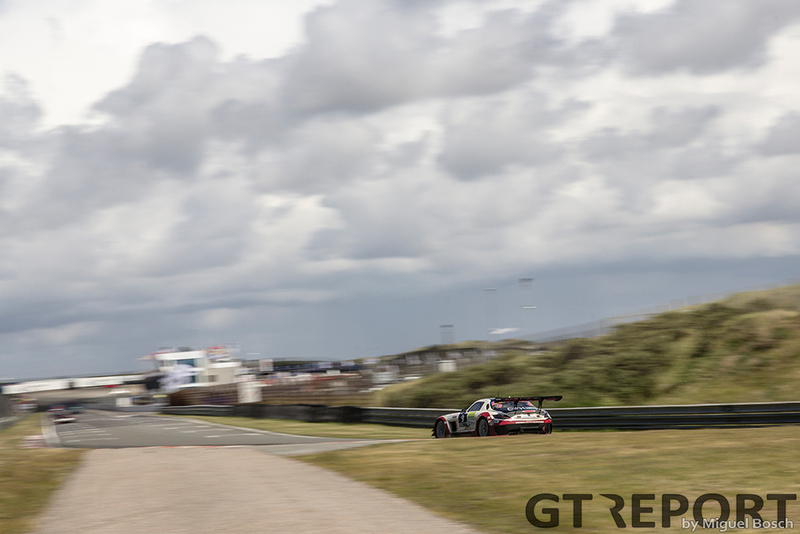 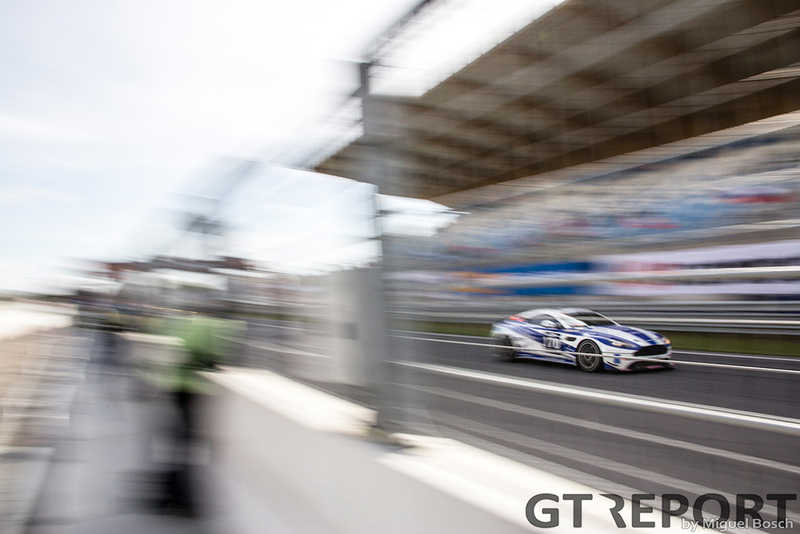 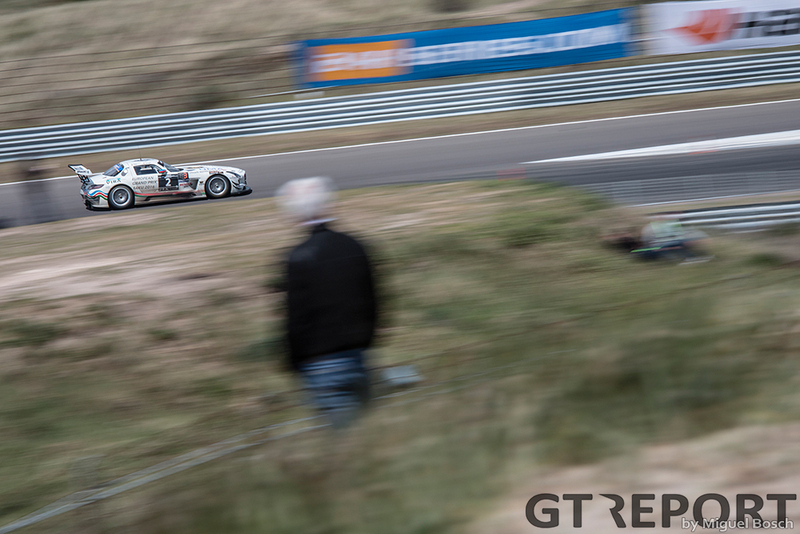 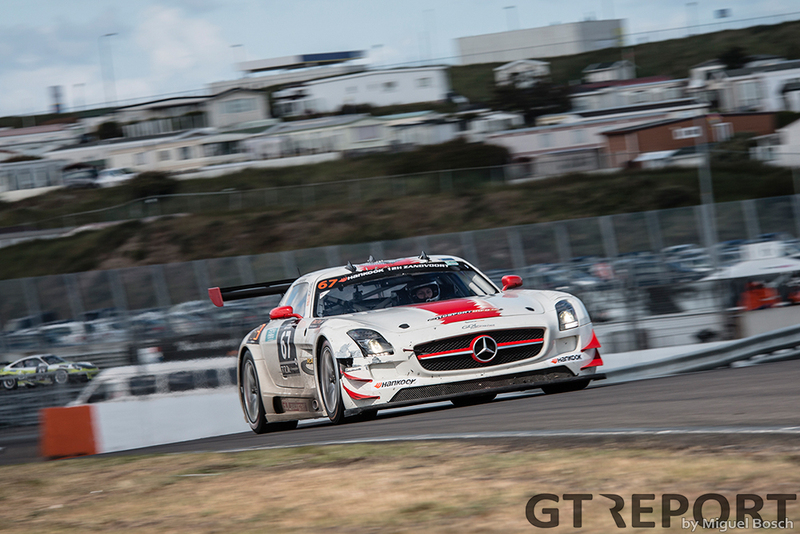 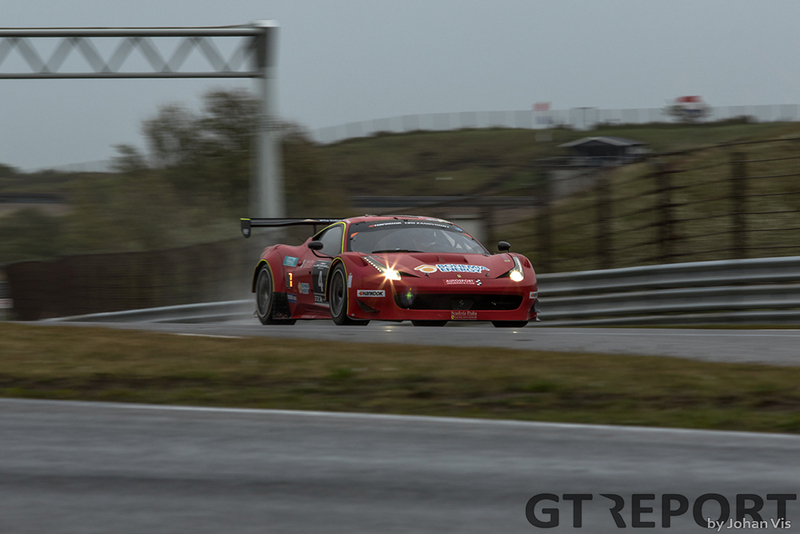 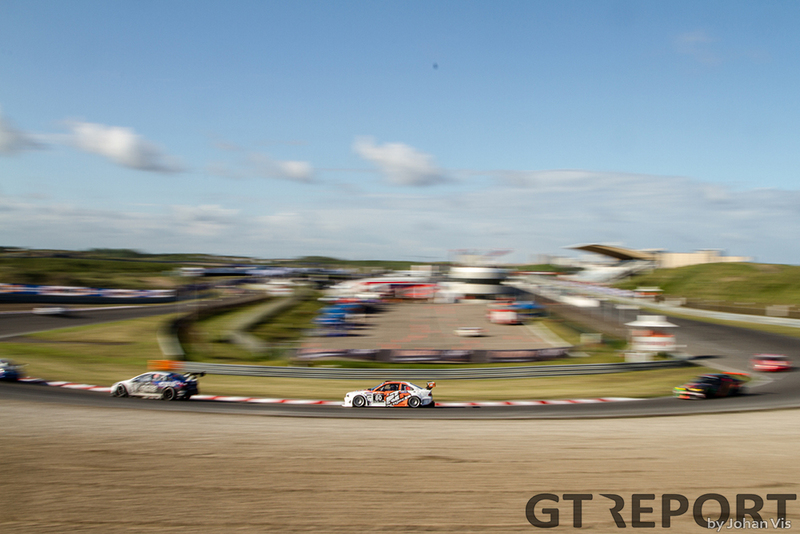 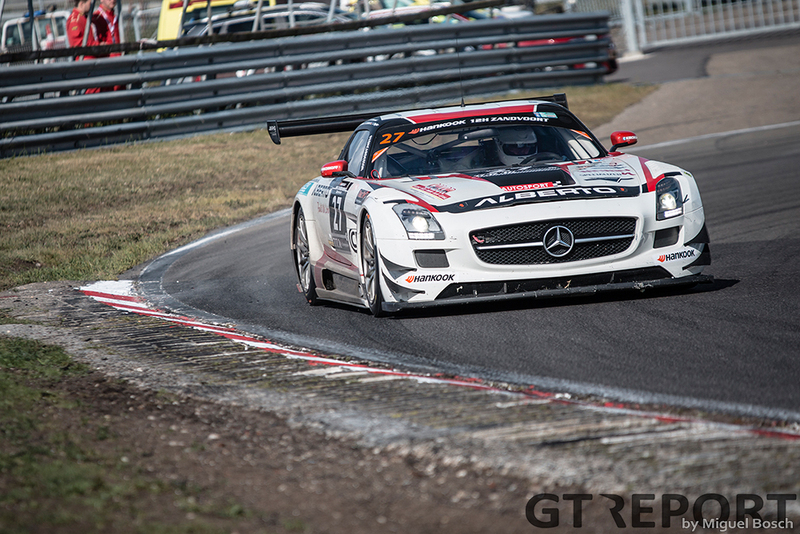 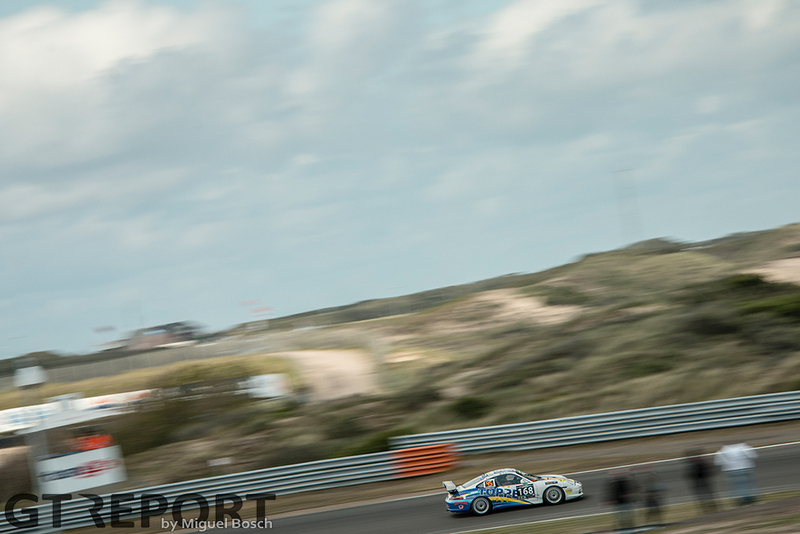 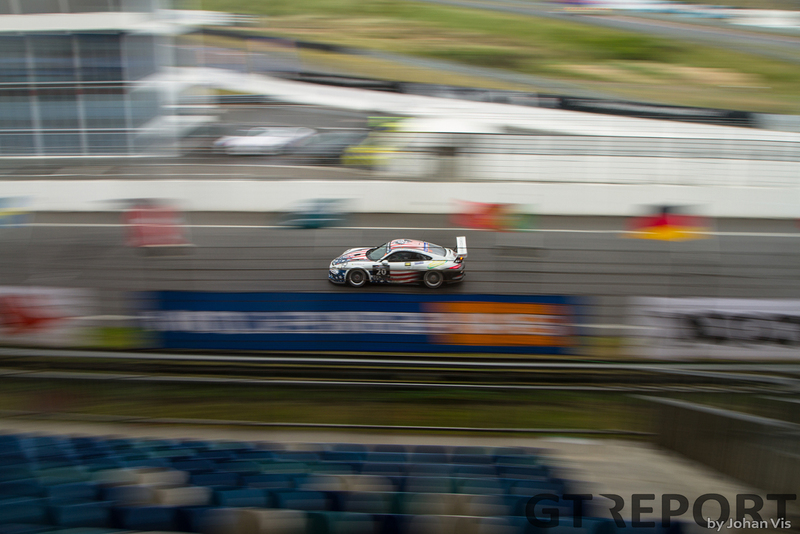 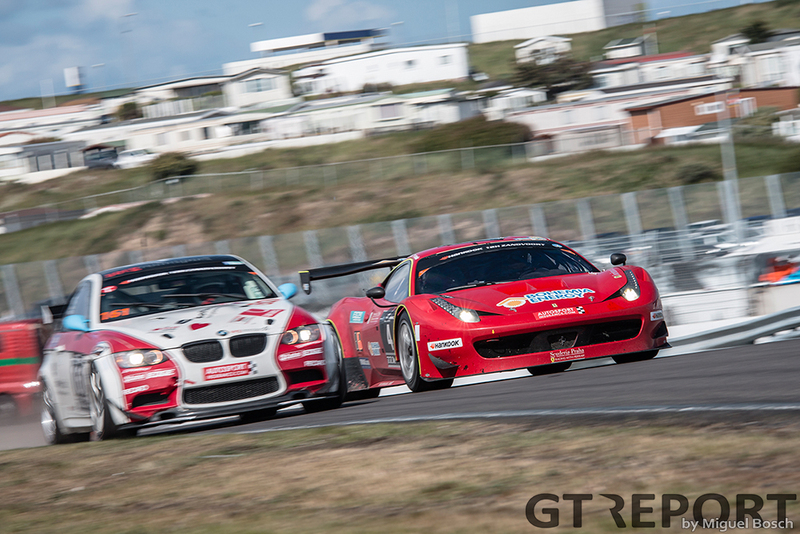 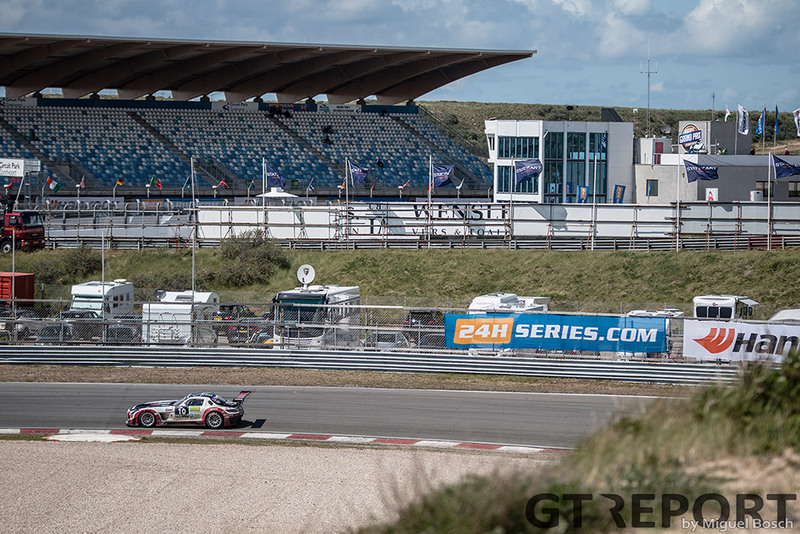 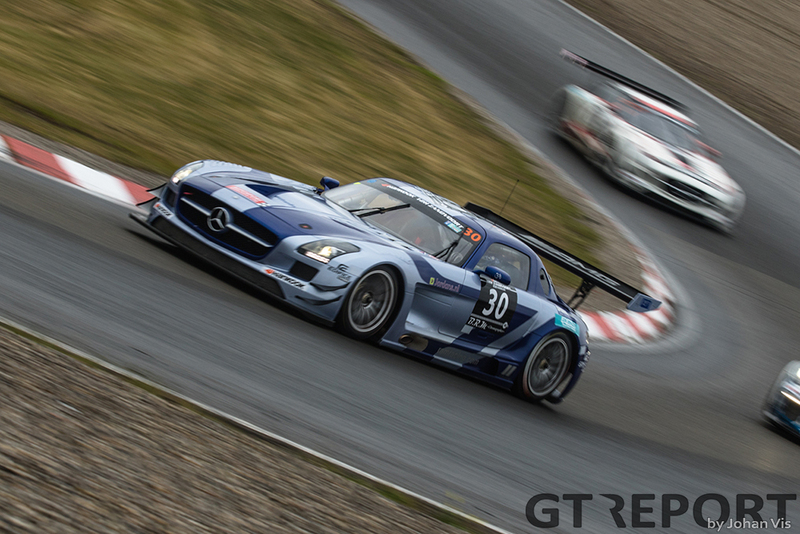 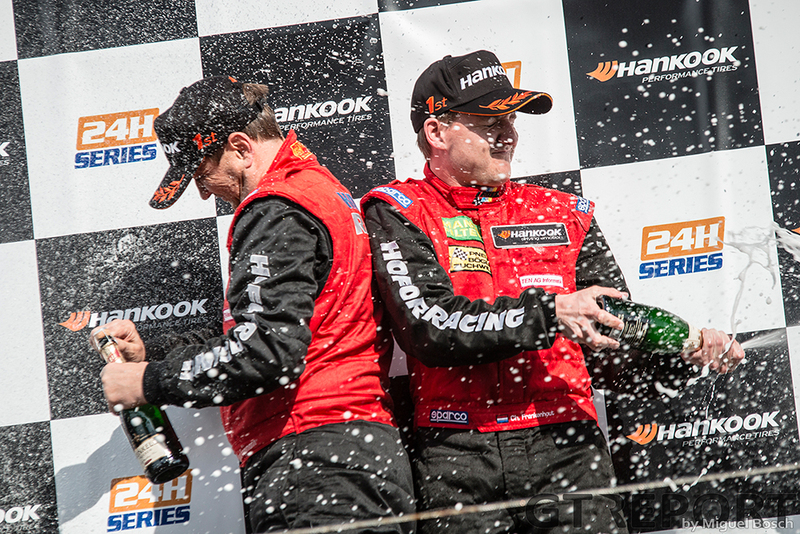 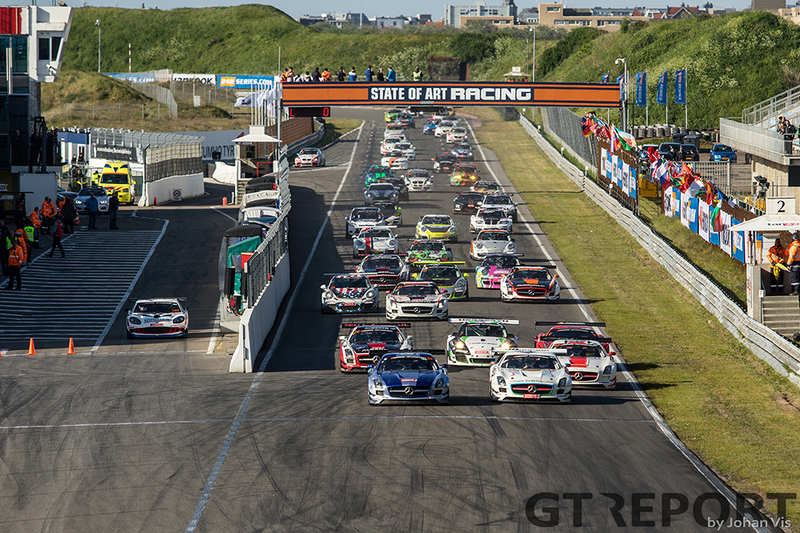 Less than one lap separated the winner and runner-up in last weekend’s 12 hours of Zandvoort. 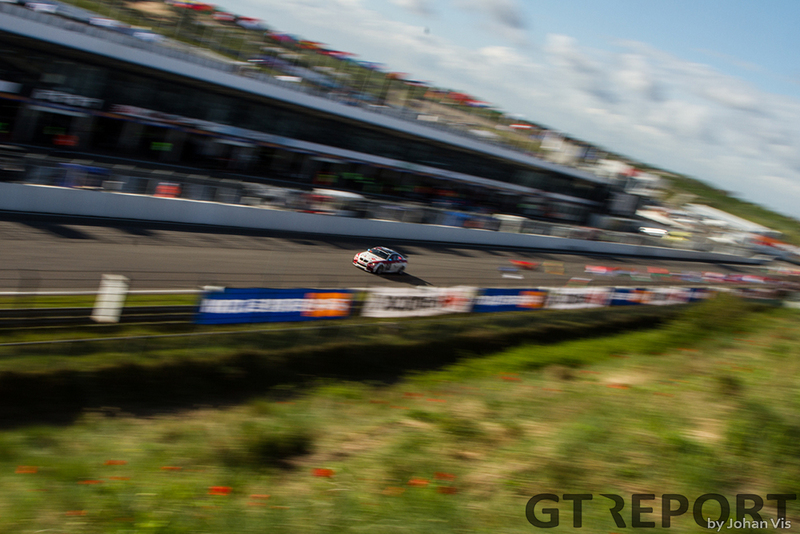 A view from the trackside. 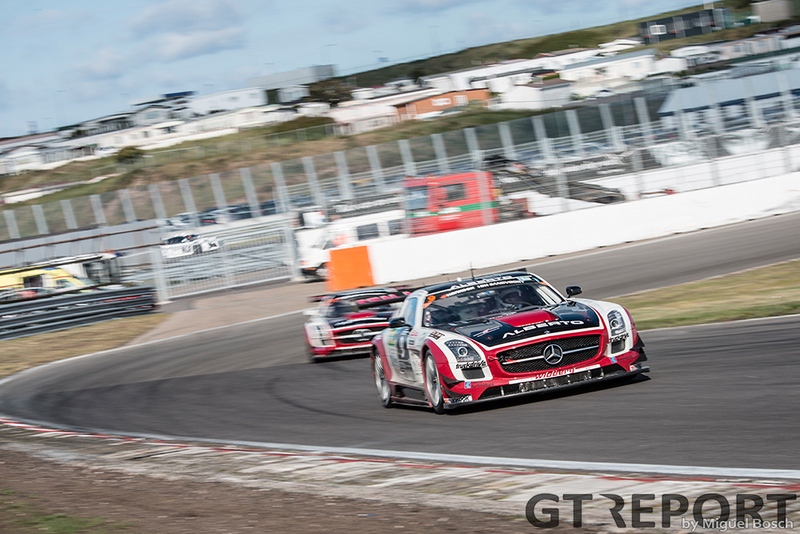 Photos by Johan Vis and Miguel Bosch.